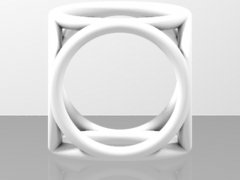 Welcome to your 3D printed Decoration! 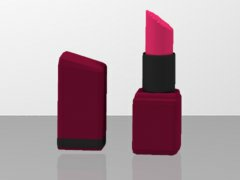 Support de téléphone Chat was conceived and sold by FUT-UR SHOP EU so you are able to personalize it, make it your own and use it often! 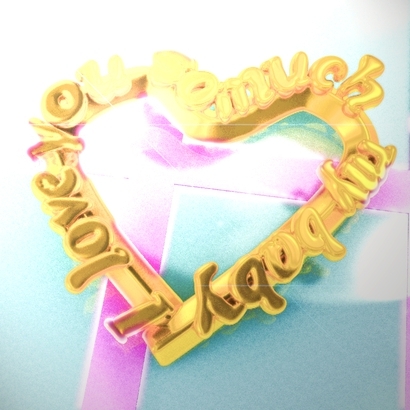 Pick more than 75 various 3D printing materials to conceive this 3D printing item so it fits your style of living or the need and style of living of the mate you would like to give it to. 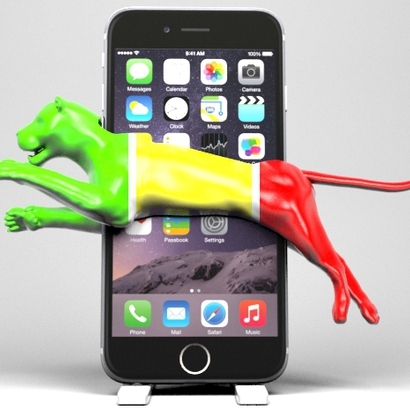 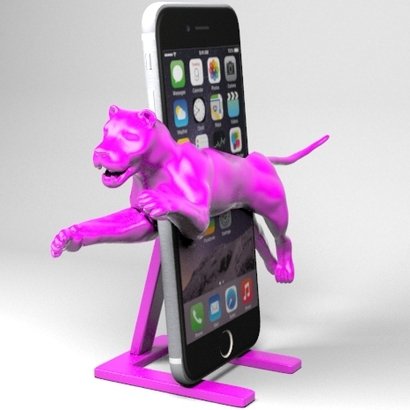 Select the 3D printing material which fits your needs, the tint that fits your state of mind, the width and height you would like your Support de téléphone Chat in and you will get it 3D printed very promptly. 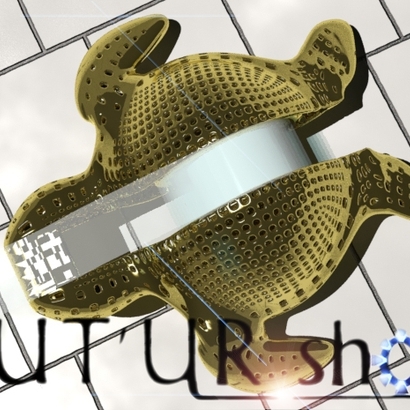 Thanks to the marketplace by Sculpteo, you are able adjust this design created by FUT-UR SHOP EU and spontaneously get an view of the way the 3D printed item will be. 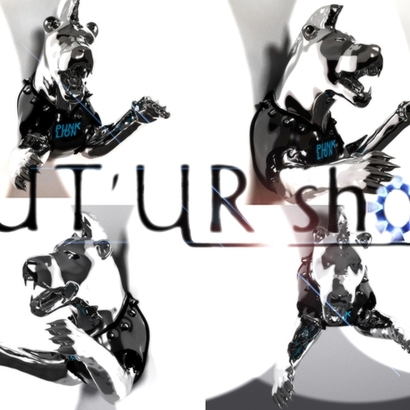 If you happen to doubt or are not a 3D printing master yet, we'll also give you ideas to optimize your Support de téléphone Chat and make the best of the talent FUT-UR SHOP EU put in it to conceive a very extraordinary and custom-made Decoration. 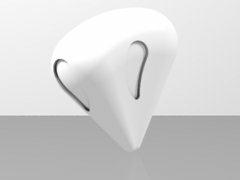 Wheather you want to obtain Support de téléphone Chat 3D printed for your own use or for someone you will let you to track it until it comes to you. 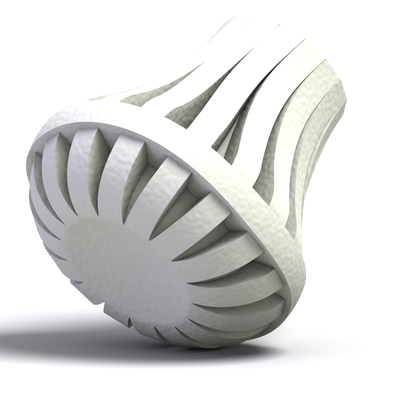 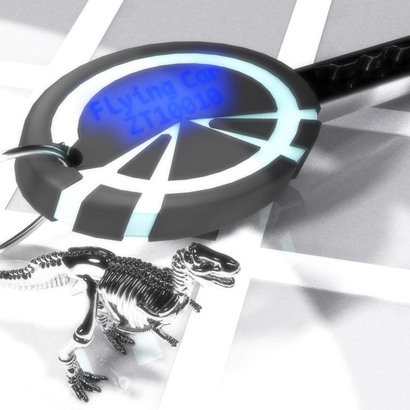 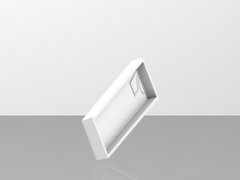 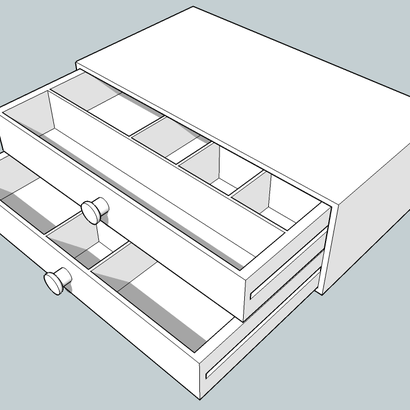 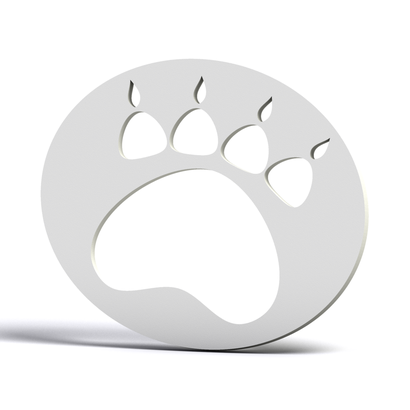 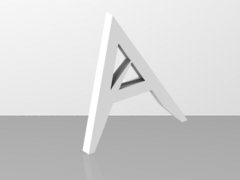 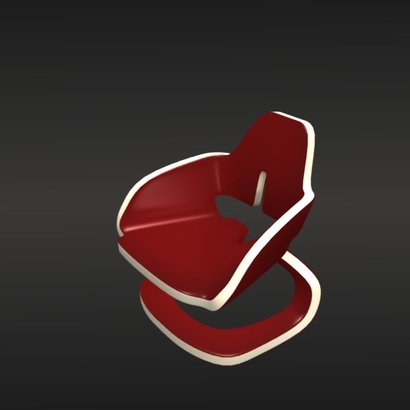 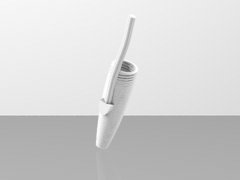 You are able customize the design of this 3D model and reshape bits to really obtain a one-of-a-kind object, do not hesitate to adjoin details and make this 3D printing design even more unique and perfect for your personality. 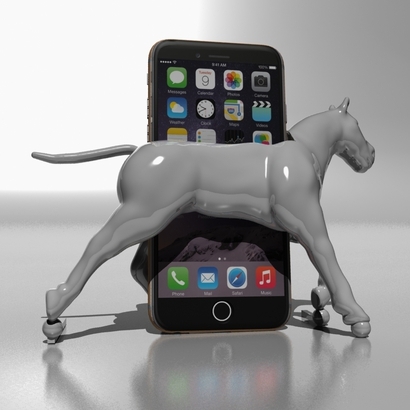 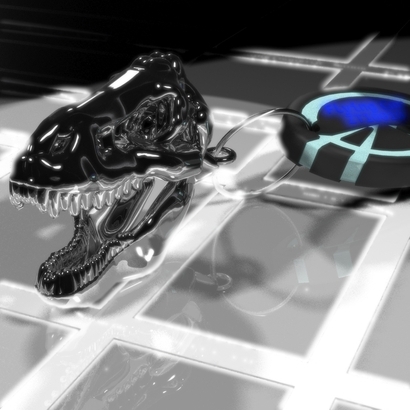 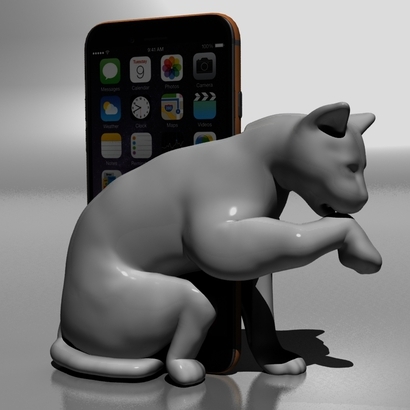 And if you love Support de téléphone Chat, don't forget to look at the others 3D models designed by FUT-UR SHOP EU to design other amazing 3D printing items.